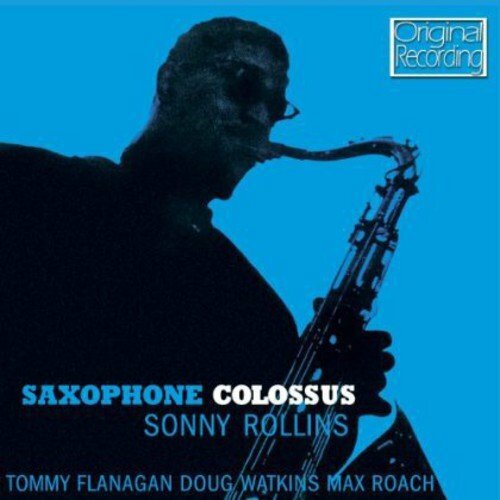 The sixth album Sonny Rollins recorded as the leader of his own band, Saxophone Colossus features Sonny on saxophone, Tommy Flanagan on piano, Doug Watkins on bass and Max Roach on drums. It was recorded in a single day, the tight knit of the musicians enabling them to record most of the songs in one take, then something of a rarity. Featured are Sonnys best known song St Thomas, two other original compositions and two covers, of which Moritat (better known as Mack The Knife) is probably the best known. 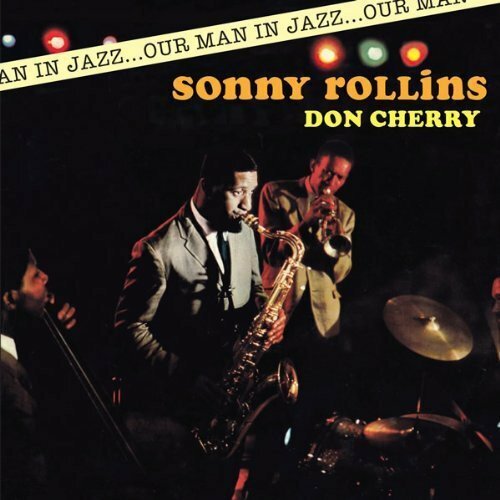 Overall the album is a jazz classic, consistently regarded as one fo the best jazz albums released by not only Sonny but by his label Prestige. 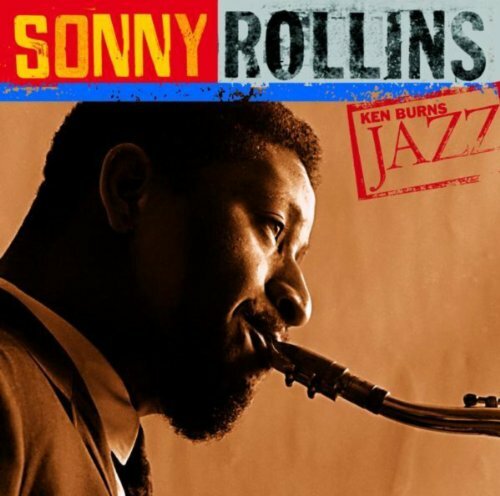 A titan of jazz saxophone with a career spanning more than seven decades, Sonny Rollins approach to the tenor sax brought a new sound spectrum to the instrument that went on to influence just about every horn player who has come along since. After spending his early career recording for Prestige Records, during which time he produced such magnificent albums as Tenor Madness and Saxophone Colossus (both 1956), as well as making guest appearances alongside such names as Miles Davis, Thelonious Monk and Max Roach, Rollins left the label in 1957 and worked on a freelance basis for Blue Note, Riverside and Contemporary, for whom he created a series of extraordinary records that equalled his earlier output. 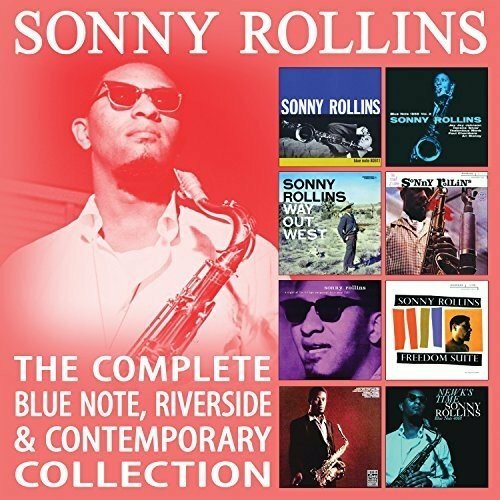 This collection, containing eight complete, original albums over four discs, includes all of Sonny Rollins records released on Blue Note, Riverside and Contemporary Records between 1957 and 1959. 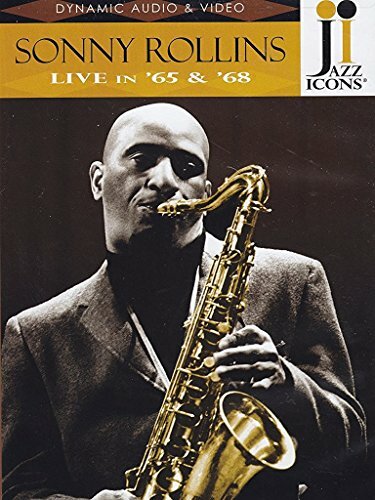 A masterclass in jazz saxophone and improvisation, the five hours of music contained here includes many of the defining moments of the bebop era and, in completion, serves as both a welcome reminder and a superb starting point for exploration into this majestic musician s catalogue. 4 Movies on 1 DVD. 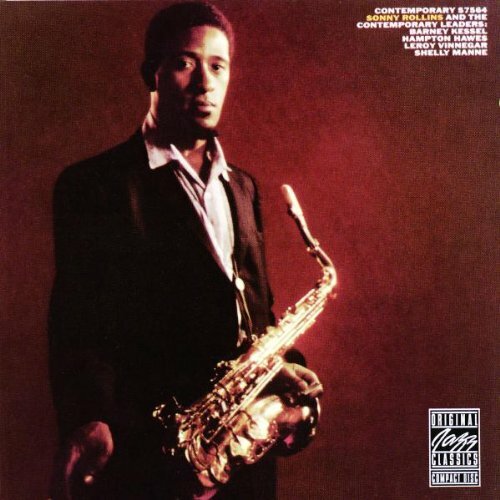 (VINYL LP) This 1954 release paired two jazz giants in pianist Thelonious Monk and saxophonist Sonny Rollins and featured music from three different sessions. 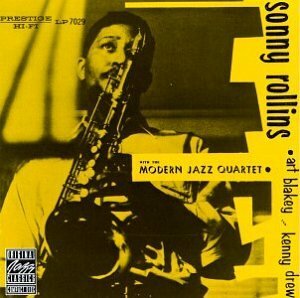 This collection presents Sonny Rollins in both a quartet and pianoless trio format utilizing a combination of stellar European and American accompanying musicians. The Copenhagen '65 concert is a splendid demonstration of why Boston drummer Alan Dawson has been so respected and even revered by fellow drummers around the world. Even Sonny Rollins, notorious for his demanding standards for drummers, spoke of Dawson's work in the highest superlatives. Both concert performances feature Europe's finest bassist, the ubiquitous Niels Henning Orsted-Pedersen, who was nineteen years old for the Copenhagen '65 concert and already regarded as a jazz veteran and Europe's most in-demand bassist. 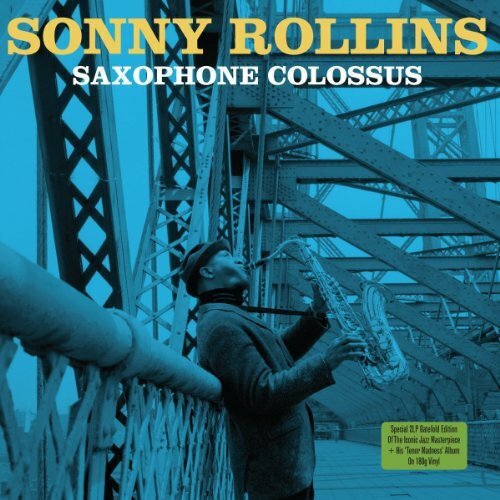 This is classic Sonny Rollins from what so many writers, fellow musicians, and fans consider his classic period when he and John Coltrane were regarded as the most important saxophonists in jazz. 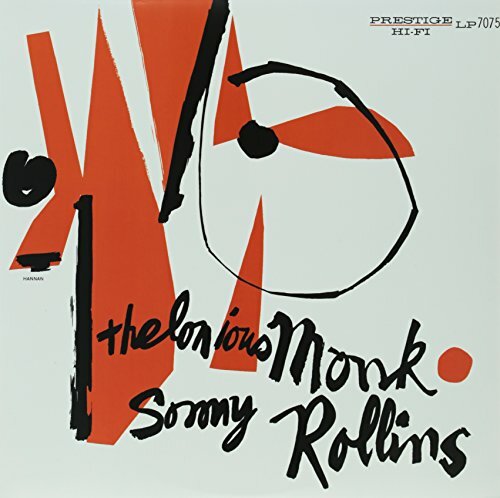 Copyright © Wholesalion.com 2019 - The Best Prices On Sonny Rollins Jazz Online.